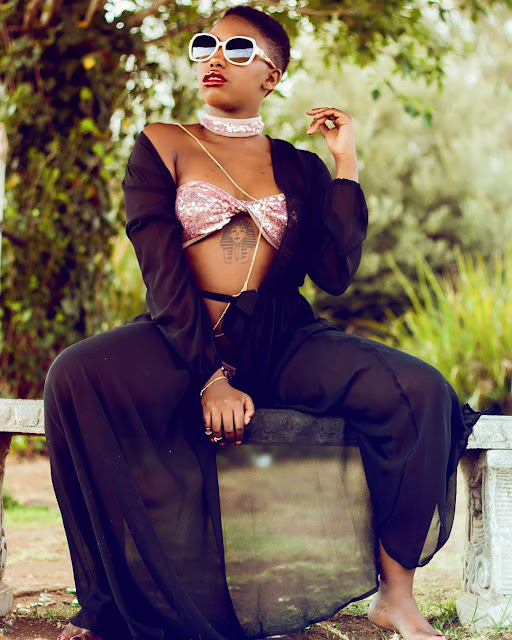 Home Gigi lamayne number 9 photo shoot Gigi Lamayne Is A Number 9 / What is Tweezy Up to? 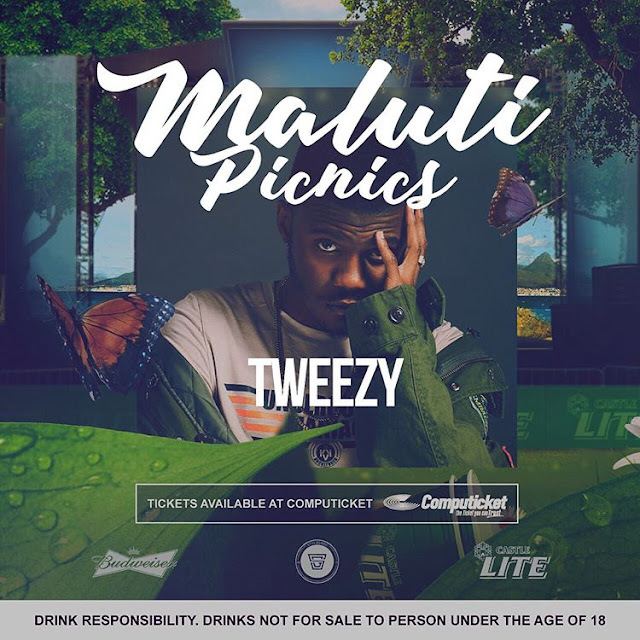 Gigi Lamayne Is A Number 9 / What is Tweezy Up to? Just like we promise, you vote and we show you the whole gallery. 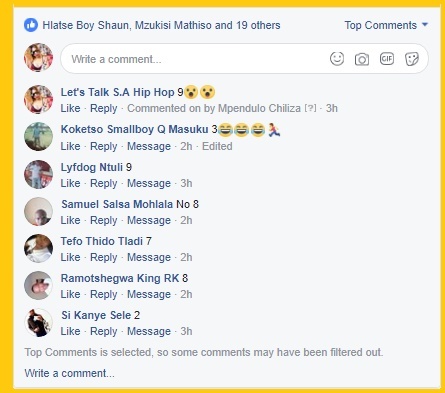 Gigi Lamayne posted your top 9 2017 top photos aggregated by her instagram app. andrew_stunna_The one were you were holding the steering. ....eh midnight steering lol. pharmacist187First one is the ishhhhh...! Gigi Lamayne is trying to find herself after leaving Mabala, her previous label. 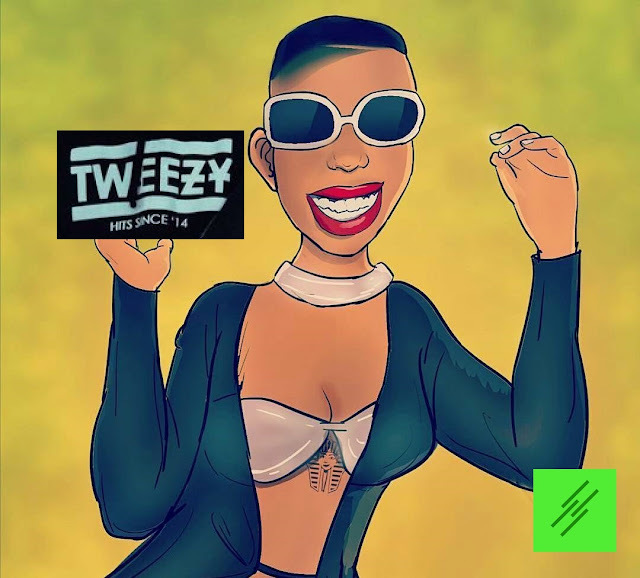 We where able to snacth this footage of her in the studio with the number one producer Tweezy. Stream the video below, we can not wait to hear her new sound. Sorry guys no sound.but what are your thoughts, is she making the right moves? teaming up with tweezy? and what is Tweezy up to lately?